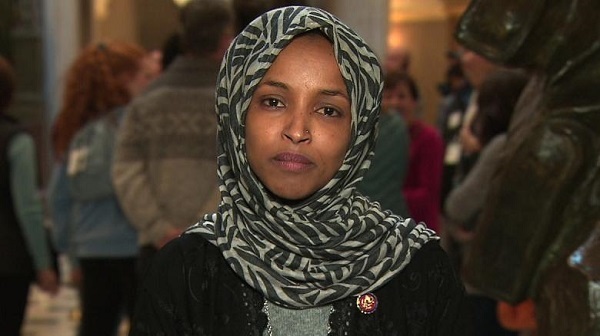 Ilhan Omar retaliates and states that she cannot be silenced by such anti-Muslim remarks! Married Biography / Entertainment / Ilhan Omar retaliates and states that she cannot be silenced by such anti-Muslim remarks! 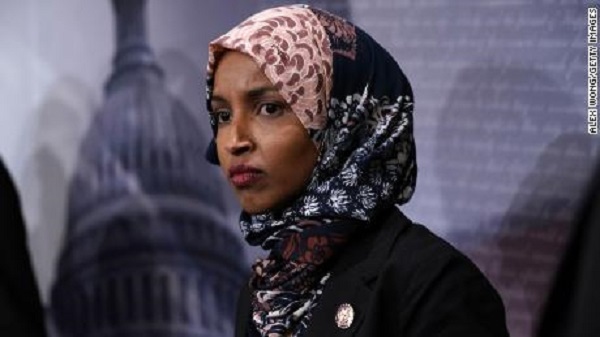 Ilhan Omar, the Democratic party member has been widely criticized for her comments about the 9/11 incident of the USA. But she has stated that she will not back up from what she said and the Democrats have also rallied behind her. Ilhan Omar is from Minnesota and last November won a seat in the House of Representatives from her constituency. She is the second Muslim women whom people elected to the US Congress. Her parents are from Somalia and were refugees to the USA. She is the first woman in Congress to wear a hijab. This is not the first time that Ilhan has made headlines with her controversial remarks. She is a newcomer but not new to making headlines. She has claimed that many harbor anti-Muslim sentiments against her when someone posted a picture of her alongside the burning twin towers. The police arrested a 55-year-old man in New York when he posted a death threat to her office and called her a terrorist. She had misspoken about the founding of Cair which was in 1994 and not after the 9/11 attack. She had meant to say that the size of the organization has doubled after the attack, her rep said. A Republican representative from Texas, Dan Crenshaw shared the clip and called it unbelievable. Ronna McDaniel, chair of the Republican National Committee called her Anti-American. Many criticized her comments but some praised it. #standWithIlhan was a trending hashtag. And President Trump heavily criticized her speech as did the others from his party. But Democrats rallied around her and criticized Trump. Elizabeth Warren accused Trump of fueling hatred against a sitting congresswoman. Furthermore, Bernie Sanders called Trump’s reaction as disgusting. Additionally, Senators Amy Klobuchar and Kamala Harris claimed that Trump was spreading hatred.